My first two collections were produced in Bali. I visited before my second collection was launched and it was certainly an adventure! 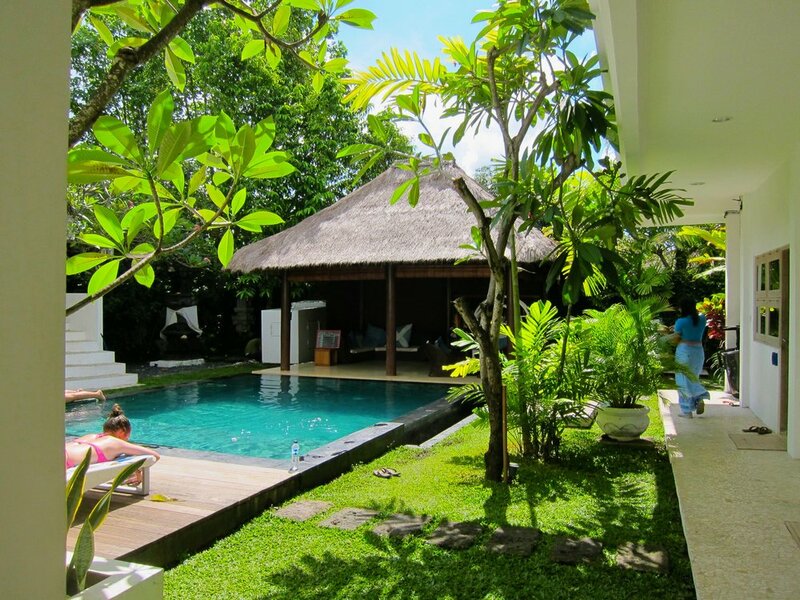 I didn't do the luxurious, Four Seasons side of Bali, and I don't think I missed out one bit. 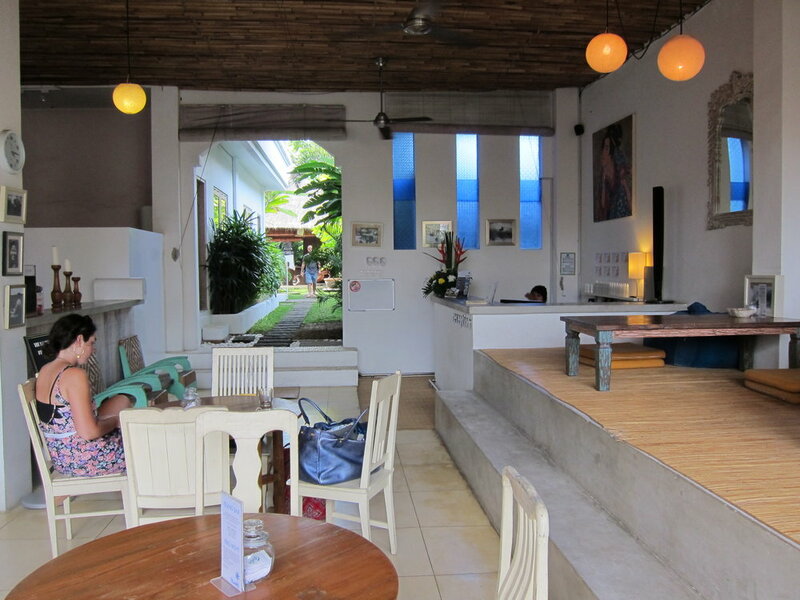 I stayed in the cutest hostel, The Island Hotel Bali, [which has, very tragically, since burned down otherwise I would recommend it in a flash. 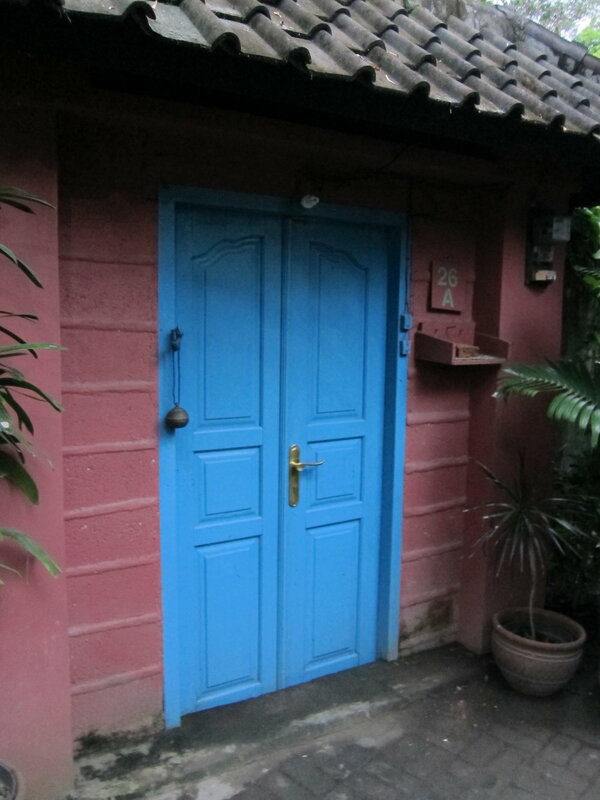 It was owned by my friend from college, Claire, and you can find her on Instagram @jetsetmama], met the kindest people and found color inspiration everywhere - from rice fields to beautiful doors to beads in the markets. This trip certainly opened my eyes, gave me a new set of lenses through which to view the world, and taught me that beauty is truly found anywhere. Bali attracts surfers, photographers and travelers of all sorts, but since this was a work trip, I can't provide an extensive travel guide that includes tourist activities or best places to eat. [Do NOT eat from the street market vendors...apparently rat can be disguised as chicken quite easily]. I can let you in on my little world while I was there though, perhaps showing you scenes that aren't typically included in Conde Nast or Travel + Leisure. ...that I wandered down to get to my hostel every day. These are a few shots of the hostel. It was a little slice of heaven! Going from one street shop to the next after a rainfall, fueled by a Kinder Bueno - Indonesian lunch of champions. This is where the magic happened! If we weren't in the markets, we were here, dawn to long after dusk, selecting thread colors for fabrics, drinking coconut water straight from a coconut and avoiding monstrous slugs. Even though they are the primary mode of transportation, I was terrified to ride on a motorbike. I quickly learned not only are taxis expensive, they literally charge whatever they want to and are much, much slower when it comes to reaching your destination. I never got comfortable with the babies strapped to the front, or not even strapped in at all. Too scary for me! But, it is commonplace there. Bali was a truly unique place and I would love to go back again, this time more for pleasure than for work, as I know there is a tremendous amount to see and do of which I only got to experience about 5%! There are jungles, beaches and so much more...until next time, Bali. xxSF.